Plastic is Fantastic! 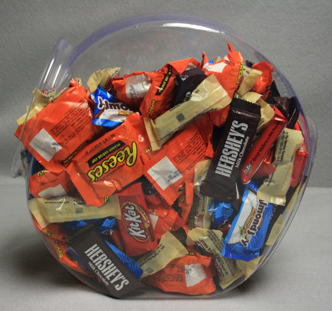 Display and store your candies in Plastic Containers. Clear plastic dispensers with your bright colorful candies inside make a spectacular display. Line counters and shelves with different shapes and sizes that are available in plastic. Use large plastic containers, such as a cookie jar fishbowl. Looking for more a traditional look? Try the hexagon candy containers and the other styled fishbowls we offer. The round candy containers offer both traditional and modern styles to choose from. 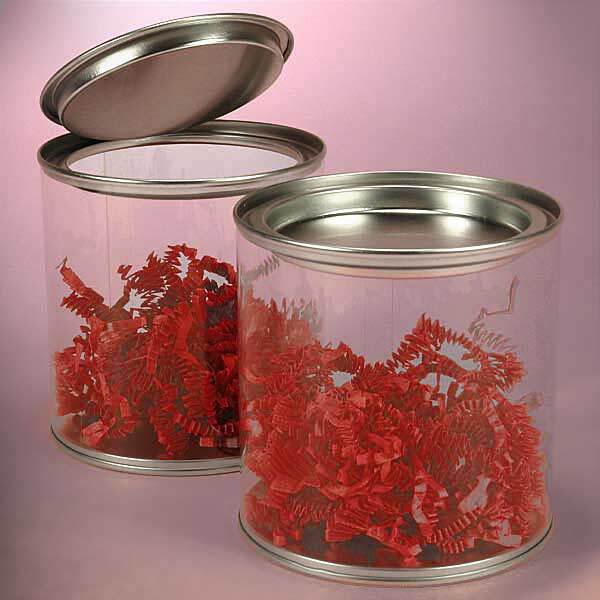 Clear plastic containers are durable, long lasting and add variety to your displays. Unique plastic canisters allow you to set your business apart from other competitors. Choose several styles of plastic fixtures to induce higher sales and revenue. Get yours now!